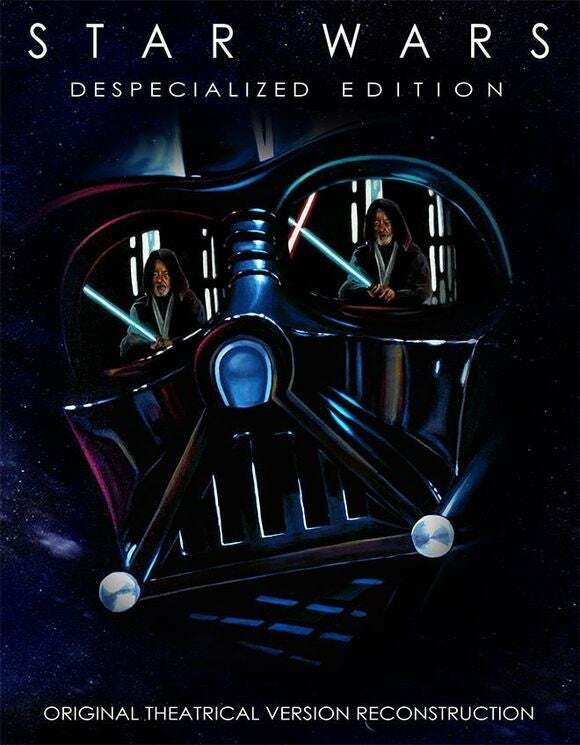 NanoTech Entertainment said Monday that it had hired Petr Harmy, who created the Star Wars Despecialized Edition remastered trilogy, to help it convert existing movies into 4K resolution for its UltraFlix 4K streaming service. Harmy confirmed the move on the OriginalTrilogy website, which was first formed to petition Star Wars creator George Lucas to release a high-definition version of the original Star Wars trilogy. 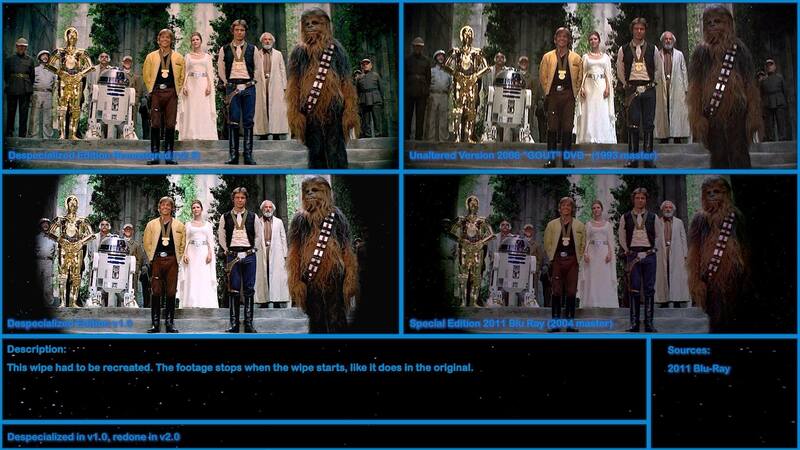 On Facebook, Harmy posted example frames from the different versions of the Star Wars film. Now, Harmy will be taking his talents to NanoTech, which is busy trying to create a library of 4K films for sale and eventually rental as part of its UltraFlix service. UltraFlix hopes to create a competitor to Amazon, Netflix, and others by specializing in streaming 4K movies. At the Consumer Electronics Show this past January, Ultraflix executives said that the company had recently formed a 4K post-production transfer studio and would convert movies from studio vaults in exchange for a period of exclusivity, on the order of three months. That studio is apparently being called 4K Studios, and will employ Harmy. According to UltraFlix executives, celluloid film contains enough information to reconstruct an 8K copy. Harmy will be asked to help restore, reconstruct, and enhance these older films into something that looks fresh and clean for the digital age. On UltraFlix, movies are clearly labeled “Silver,” “Gold,” and “Platinum,” with upconverted 1080p movies assigned a Silver rating, older film transfers labeled as Gold movies, and native 4K movies given a Platinum designation. Although NanoTech receives its 4K content from the studios themselves, the “Remastered by 4K Studios" effort that Harmy will be a part of will apparently give the films that Ultraflix receives something like the Despecialized treatment, cleaning them up and improving the quality. The "Remastered by 4K Studios" logo will actually appear as part of the film itself as branding, NanoTech said. Why this matters: At this point, NanoTech isn't really a known entity, and neither is its UltraFlix service. Hiring a bit of name recognition as part of its staffing efforts certainly can't hurt. Frankly, we're hard pressed to believe that any service could lavish the sort of attention that Harmy supplied to the Star Wars trilogy to the emerging wave of 4K content, but we wish them all the best in doing so.